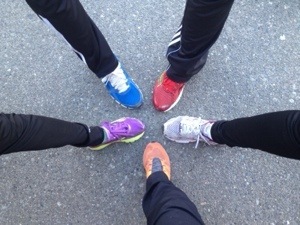 Our apologies to anyone interested and not yet registered in our Intro To Track program. It is now full for the 2016 season and we will not be accepting any further registrations. Royal City Midget girls, Brianna Bates and Jeneviève Patry-Smith, competed in the Athletics Canada Hershey Youth Regional Series on July 25th and 26th as part of their road to the Legion Youth Championships being held in Quebec in August. The girls finished 3rd and 2nd respectively in the Javelin competition on Saturday afternoon. Earlier in the day, Jeneviève also took home a silver medal in the shot put with a throw of 11.19m. On April 26th, Royal City Track & Field Club held their first all-day track technical clinics for the athletes in the club. Athletes from ages 8 and up received individual coaching attention in all the technical events: hurdles, shot put, discus, javelin, long, triple and high jump, and pole vault. Guess which shoe belongs to which coach. 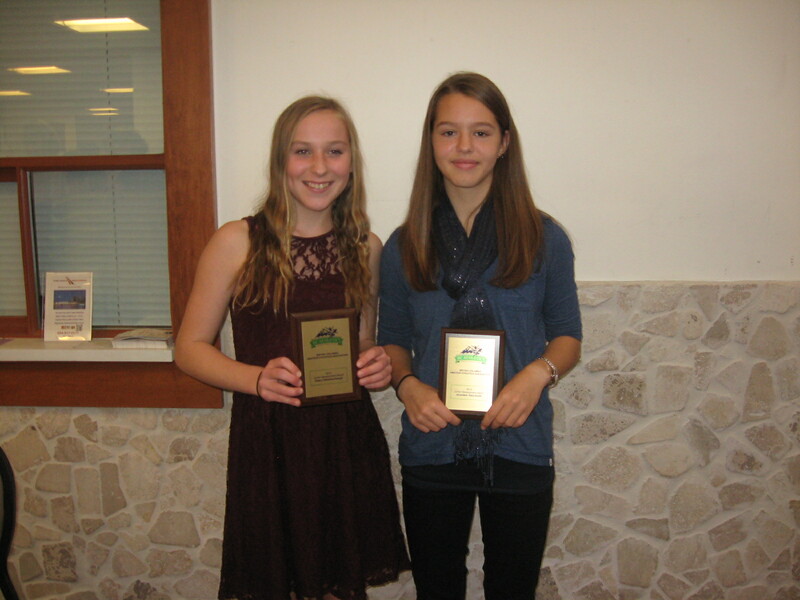 Two Royal City Track & Field Club Athletes were recognized at the Junior Development (JD) Awards Banquet on October 27, 2013. 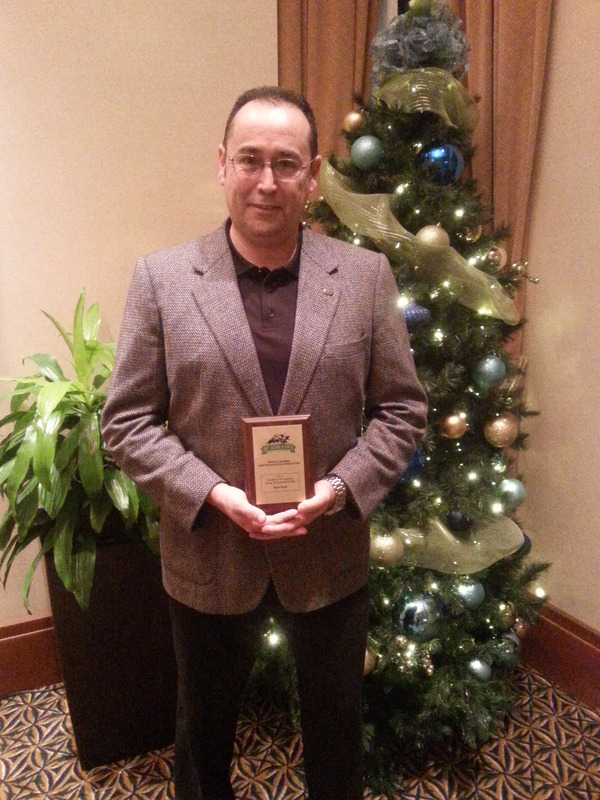 Athletes are selected for recognition by meeting the JD Awards Standards set by BC Athletics.